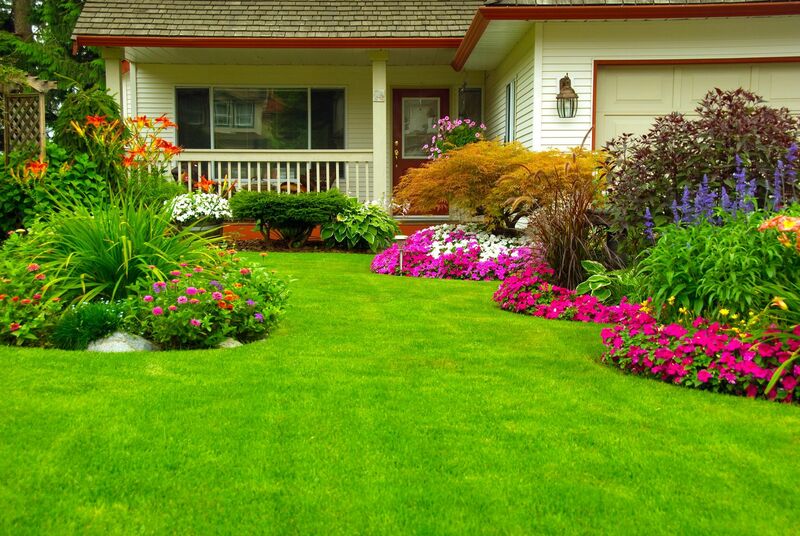 Whether you have a condo, townhouse or a five-acre spread, Ken Matthews Garden Center stocks all the lawn and garden products you’ll need to get your landscape in shape. Ken Matthews Garden Center has also developed products specifically for our region. Ask our experts if you have questions or need recommendations.